Loaded with candid interviews and hard truths about Grohl's life in music, this is the first comprehensive biography of an icon whose career charts rock and roll's rise and fall over the past two decades. 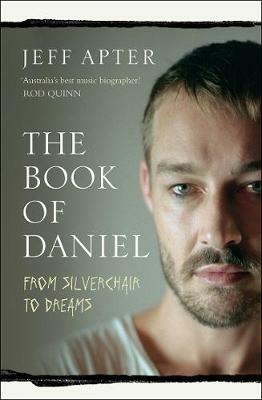 This book details his drumming and touring with Queens of the Stone Age and Nine Inch Nails and his battle over Nirvana's legacy with Courtney Love. 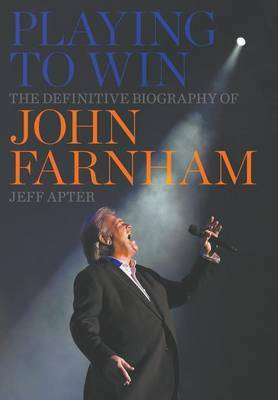 Buy The Dave Grohl Story by Jeff Apter from Australia's Online Independent Bookstore, Boomerang Books. 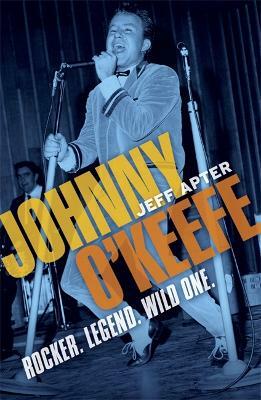 Jeff Apter has been writing about music and popular culture for more than 15 years, having spent five years as Music Editor at Australian Rolling Stone. 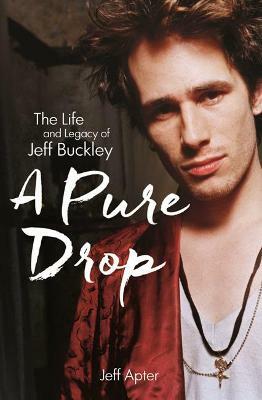 This is his third book for Omnibus Press, the first was Fornication: the Red Hot Chili Peppers Story, followed by Never Enough: The Story of The Cure. He is currently a contributing editor to GQ magazine.